An incredible comunity of gamers and enthusiasts for computers. A place where you can find inspiration and get your desired setup. 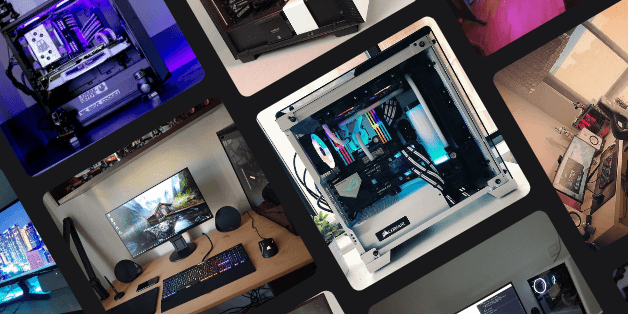 Send us your setup or build to have the chance to be featured. You will find more information about how you have to do to submit your setuphere. 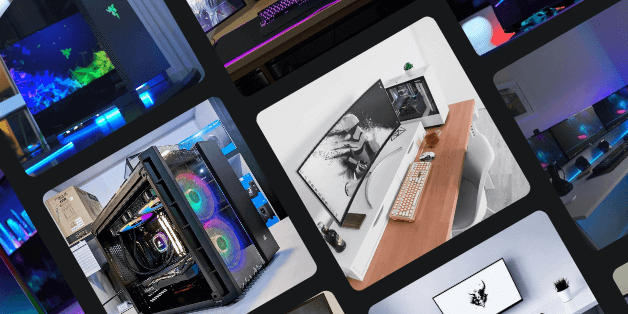 Don't know what components you need for your PC gaming? 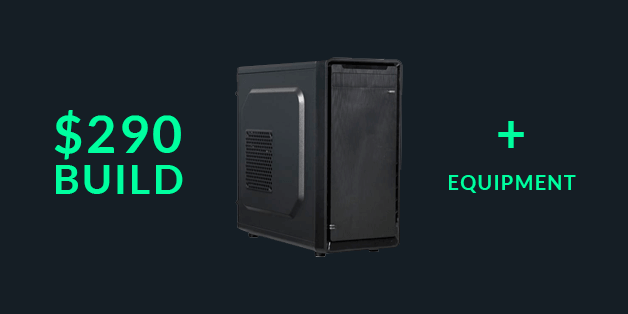 we have developed a very easy to use tool that based on your needs tells you between all the components that exist which is the best configuration for you. We share the latest news from the industry, the best of the week and other relevant content, directly in your email.